Barrell Bourbon is the tops. Straight forward (yet unique) packaging, transparent business practices, nice people. Most importantly, their whiskeys are tasty. 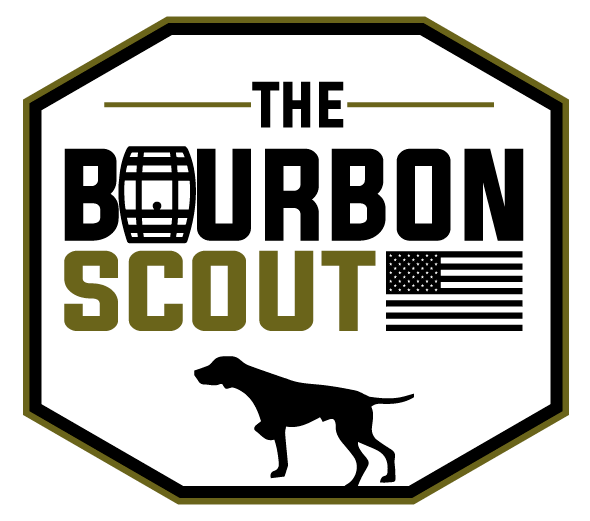 We've reviewed Batches 005, 006, and 007- they're all cask strength Tennessee bourbons sourced and blended by Joe Beatrice and crew. Like Batch 007, Batch 008 is a 70% corn, 25% rye, 5% corn Tennessee straight bourbon whiskey aged in #4 char oak. But it's the oldest Barrell release ever at 9.5 years old. And it clocks in at a whopping 66.4% alcohol, which makes it the strongest Barrell Bourbon release ever. Are we excited yet?? Color: Extremely rich, dark amber appearance. Nose: You'd expect a 132.8 proof bourbon to blast your nostrils with alcohol, but this is subtle...and amazing. Baking chocolate, orange zest, baseball mitt leather, and dusty antique wood invite you pour a little more in the glass. Tasting Notes: Orange peel, red berries, cinnamon, and dry oak. The finish is so long. It's strong alright, but it's more drinkable than Stagg, Jr. and even Elijah Craig Barrel Proof. Overall: A. If you're like me and prefer bonded bourbons or stronger, this is the mountaintop. BB 008 is superb. * Barrell Bourbon provided us with a sample of Batch 008.